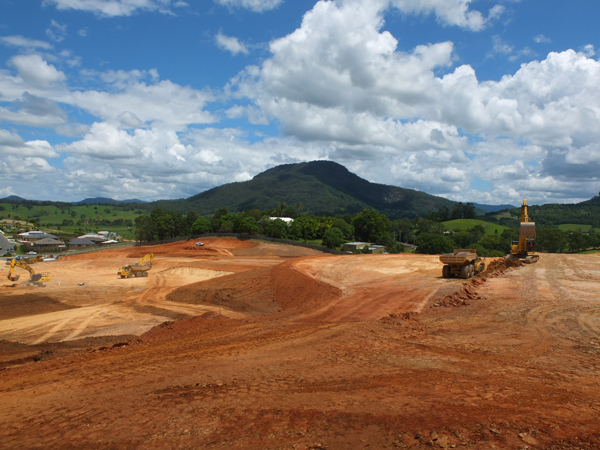 Hundred Hills is located in Murwillumbah, Northern NSW within the Tweed Valley. 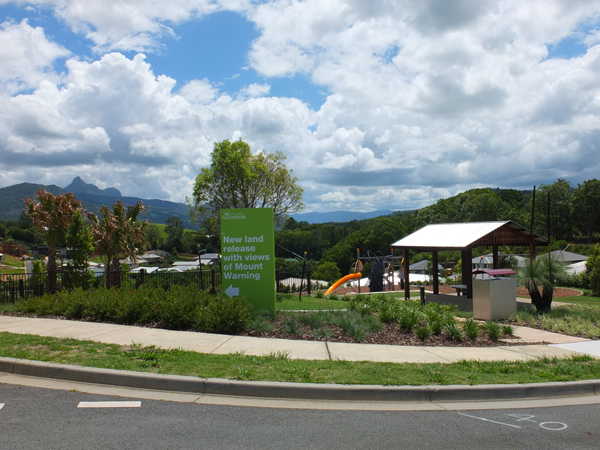 It is surrounded by the foothills of the Border Ranges and Mount Warning and offers plenty of green open space. The project is 5 minutes from the Murwillumbah Town Centre and is 30 a minute drive from the Gold Coast and 40 minutes from Byron Bay. 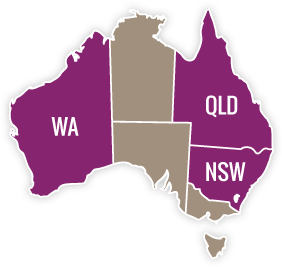 Lot sizes range from 476m2 – 1,000m2 (650m2 avg). Mortons Urban Solutions were engaged part way through the project as Project Engineer responsible for the Design, Approval, Tender, Contract Administration and On-site Supervision for the civil engineering of works associated with the balance of Hundred Hills. Preliminary Design to accompany a revised Section 96 application to optimise the site’s potential and increase the yield of the project to 358 lots. Project Coordination for the delivery of Hundred Hills, including appointment as Project Engineer. Mortons Urban Solutions’ role has also included managing all aspects of the Project as directed by the client from the project handover to project delivery and ultimately through to completion of the project. This has included coordination of sub consultants and consultant teams, preparation of development reports and obtaining the relevant Development Approvals, Engineering Design, Contract Administration and Construction Superintendency. 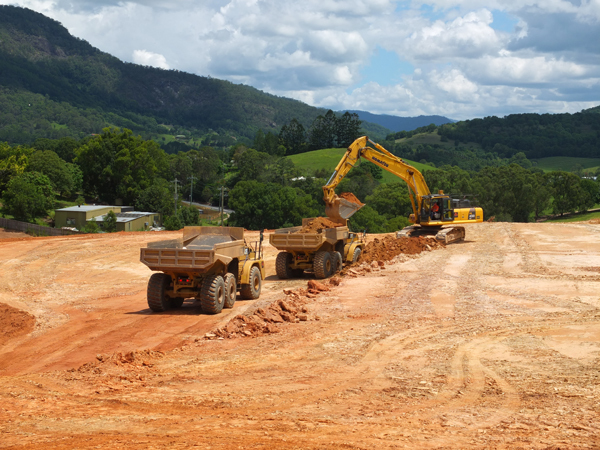 Design and documentation of two phases of bulk earthworks, both over 100,000m3. 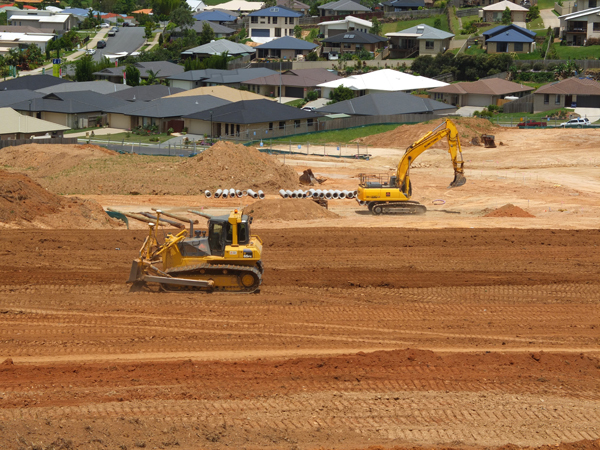 Ongoing per stage design and documentation for roadworks, stormwater, sewerage reticulation, water reticulation and sediment and erosion control including submission of ‘Works as Executed Submission’ and Submission for approval of Subdivision Certificate Application.